Just when you think everything has been done–a big idea changes a common object into something truly innovative. 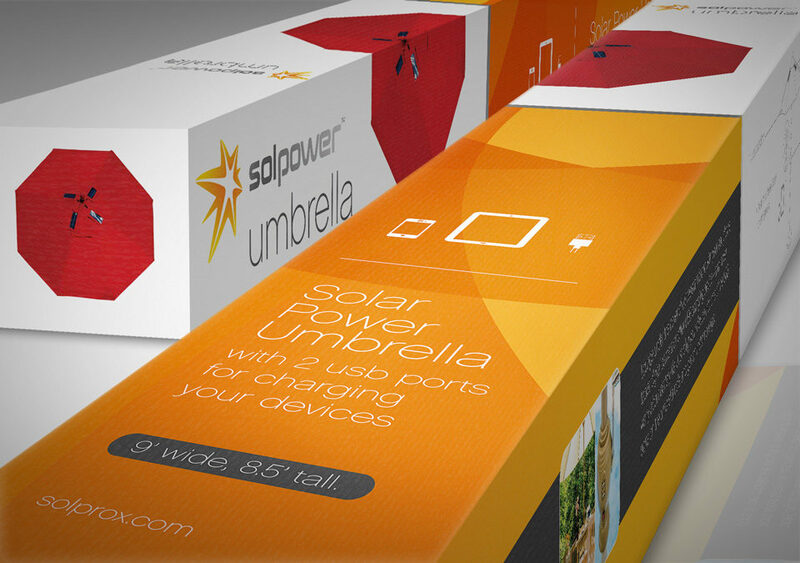 Check out the SolPower, Solar Powered Umbrella. 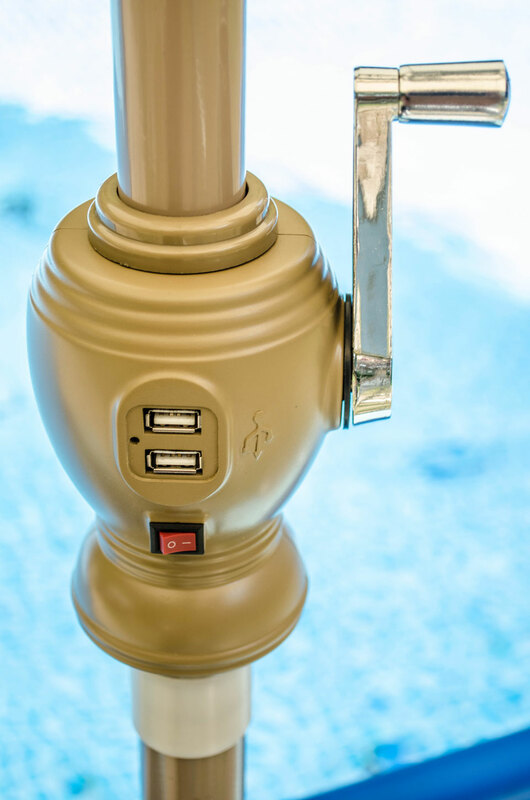 With its small solar cell powered usb ports, it keeps your phones and mobile devices powered while you are enjoying the great outdoors. So you can stay cool in the shade and powered–on in the backyard or at the beach–all with the green and sustainable energy of the sun. With branding and packaging designed by Big Idea this bright new invention is sure to be a sell out. What’s your big idea?